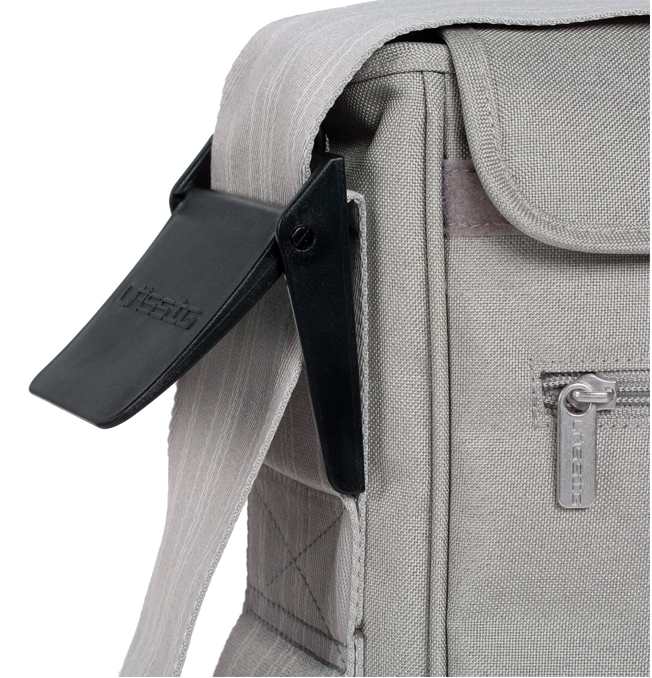 description & equipmentBig news for sophisticated to sporty parents who value functionality and modern design: The Casual Messenger Bags from LASSIG provide both! 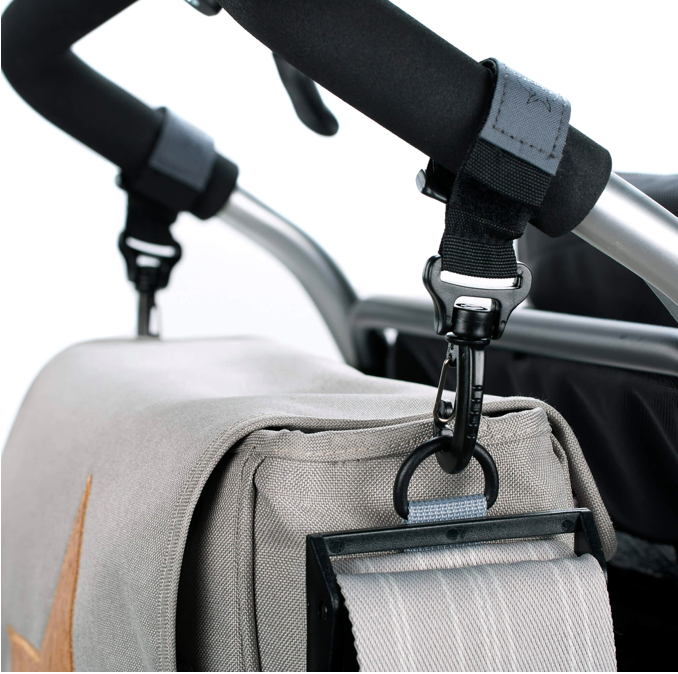 Thanks to the clear internal structure, there is plenty of storage for diapers, bibs and anything else that baby’s heart may desire. 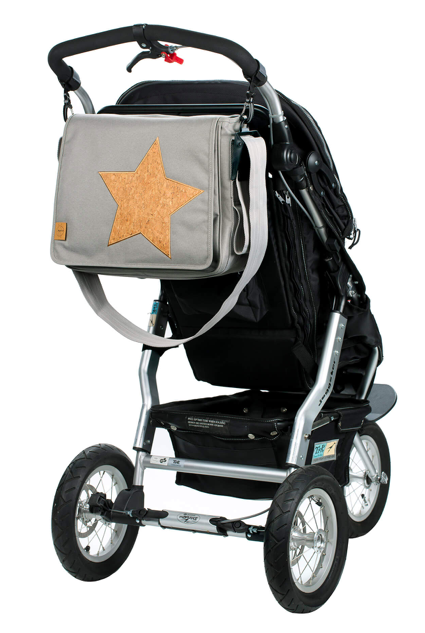 To adapt the diaper bag to the outfit of mom or dad, or even to the stroller, its flap can very practically be individually exchanged by zippeRed and Velcro closures on the back. 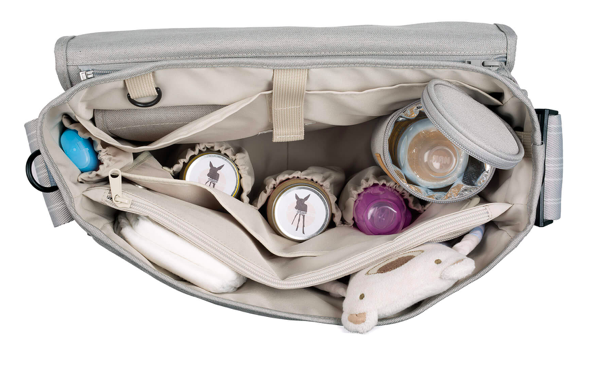 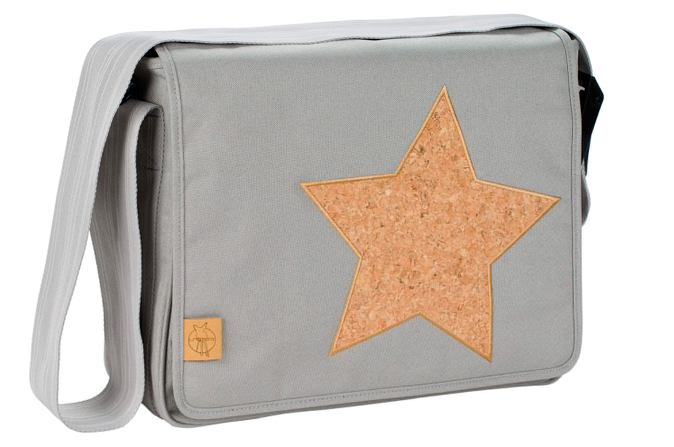 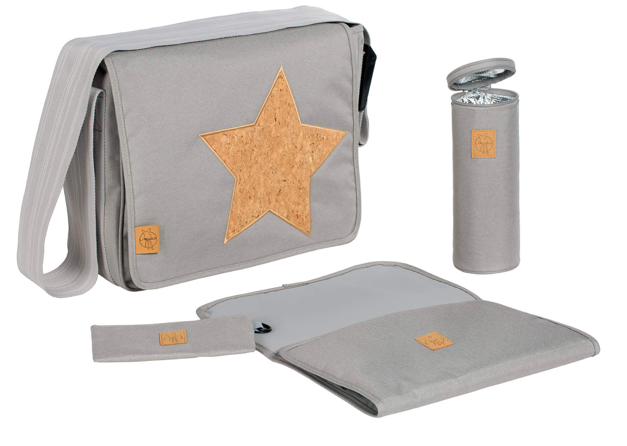 Extensive accessories, such as water-repellent changing mat, insulated removable bottle holder, accessory pouch, removable baby food jar holder, stroller attachment and water-repellent wet compartment make this diaper bag a timeless allrounder, even after you are done with diapers.